A further three confirmed cases of hepatitis A have been reported in Wales – two of which were pupils at the Llangors Church in Wales Primary School and the Mes Bach Nursery, according to a recent report on the Wales Online website. The article by Health Correspondent Mark Smith states that “dozens” of people linked with the schools are to be vaccinated against the virus. “Hepatitis A spreads easily between young children who will often not have symptoms but can still transmit infection to other people” advises Smith, who writes that the vaccinations have been described as a “precautionary measure”. 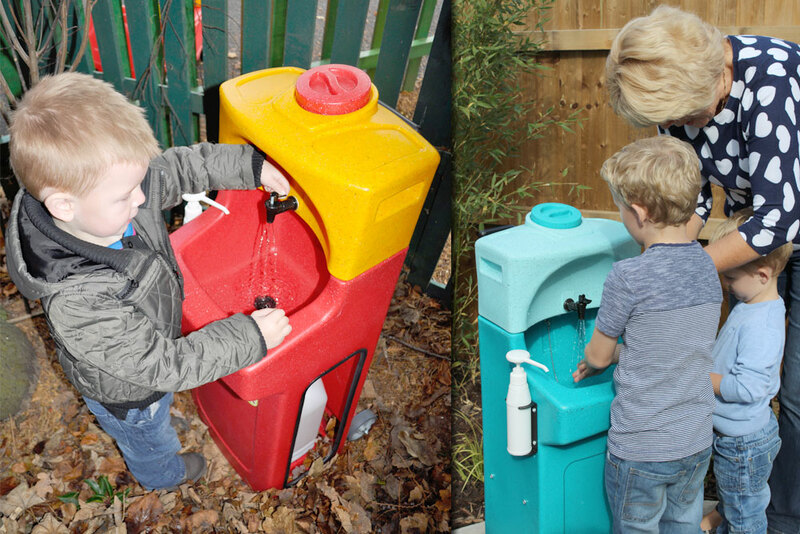 Dr Christopher Johnson, consultant in health protection at Public Health Wales, emphasises in the article, the importance of effective hand washing, and why it’s crucial that adults demonstrate good techniques to children – and encourage them to use them.